It’s not an exaggeration to say that there’s never been a better time for drivers to buy a new SUV. With so many drivers switching to SUVs, more and more automakers are pumping out more and better models than ever before. Drivers looking for a new SUV will never be low on options! But with so many options there’s a downside, there’s so many it can be difficult to figure out which are the best. But that’s why we’re here to help! 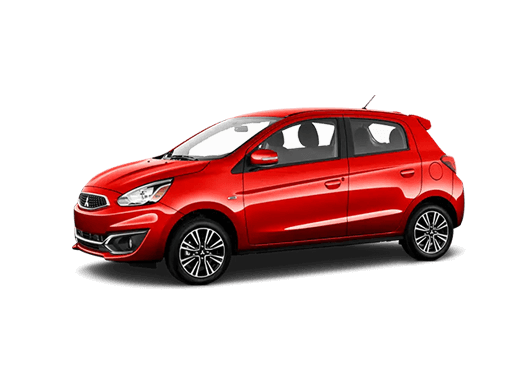 We create these model comparison pages so drivers can see how the newest Mitsubishi models stack up against their competition. For this comparison, we’re going to look at the 2019 Mitsubishi Outlander and one of its rivals, the 2019 Jeep Compass. Which SUV offers the better well-rounded value? We’re going to find out by comparing the base trims for both models to be as fair as possible. Let’s see which SUV comes out on top! The Mitsubishi Outlander and Jeep Compass have been two of the most popular SUV models on the market for some time now. When looking at the data and specifications for both models, it seems neither has lost a step in 2019! 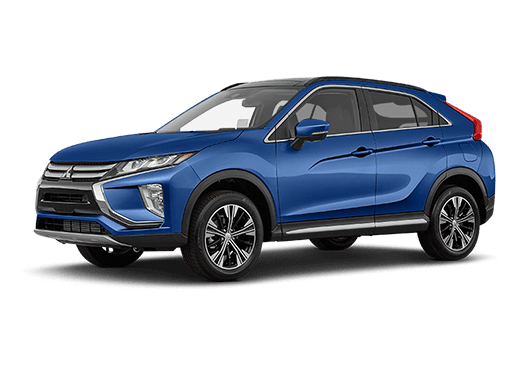 However, when you look at the two side-by-side, it’s clear that the 2019 Mitsubishi Outlander has the edge over its Jeep rival. The key difference between the 2019 Mitsubishi Outlander and the 2019 Jeep Compass is that the Outlander is slightly larger than the Compass. It’s not by much, the 2019 Outlander’s wheelbase is only a couple inches wider and is less than a foot longer, but it uses that extra space to its advantage. 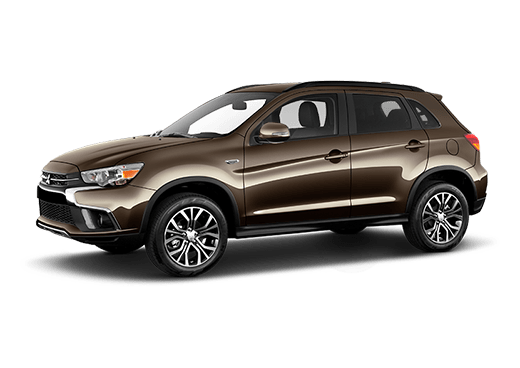 The 2019 Mitsubishi Outlander is able to use that extra space to fit two more passengers in its interior, making it perfect for those with larger families. And, thanks to the extra space, it also has a larger cargo capacity than the 2019 Jeep Compass can offer. Despite this added space, the 2019 Mitsubishi Outlander is able to offer drivers a better combined fuel economy than the 2019 Jeep Compass. 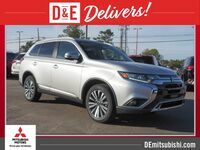 With the 2019 Outlander, you get space and efficiency, the best of both worlds! 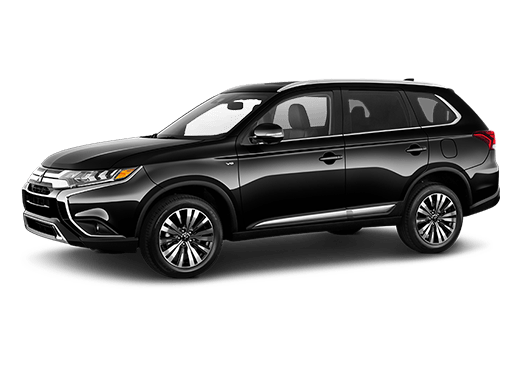 Want to learn more about the 2019 Mitsubishi Outlander? Ready to get behind the wheel of one? 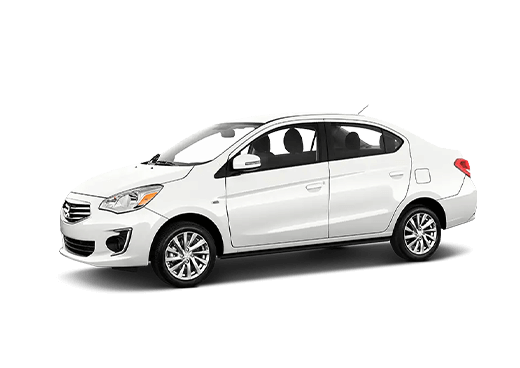 Contact our staff at D&E Mitsubishi for more information or to schedule a test drive today!